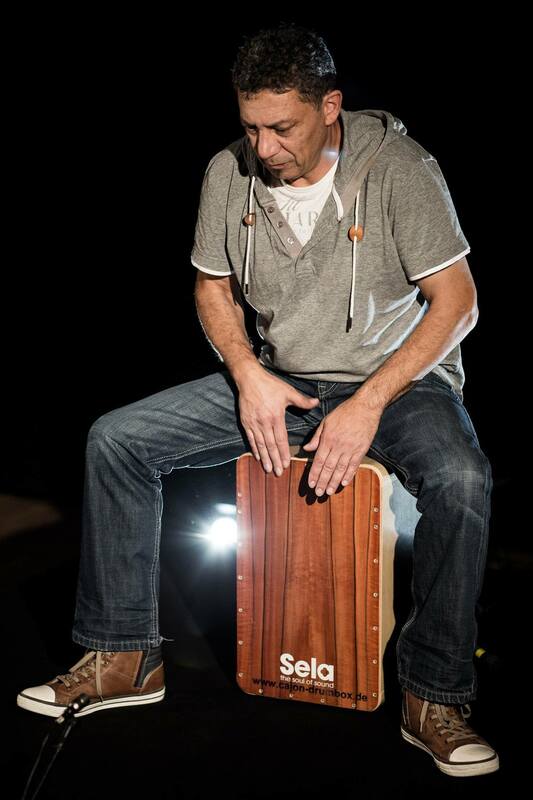 At the age of 15 Cherif Flöhr discovered his passion of music by playing guitar. 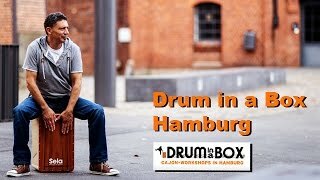 Later this was also shown by his work as an freelance composer and live musician. 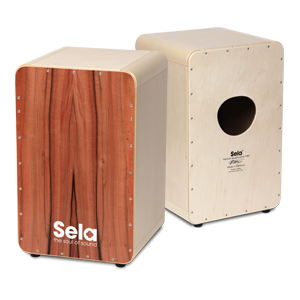 In 2005 Cherif came in contact with a cajon for the first time. Immediately he knew, that it's the perfect instrument for him. 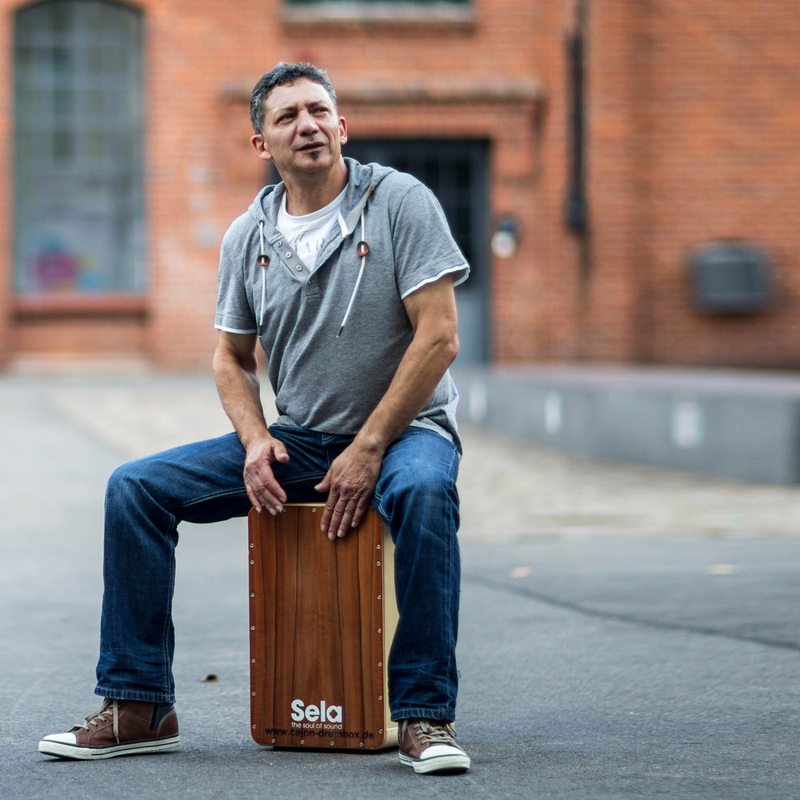 In his performances Cherif loves to adapt popular western rhythms like rock, pop, funk or hip hop. 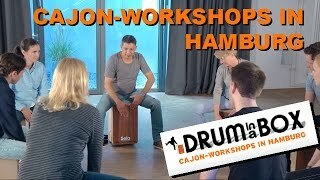 Since 2009 he is teaching cajon in his own music school ("Cajon - Drum in a Box"), as well as supporting schools and social projects with the workshop "Cajon bauen & spielen". 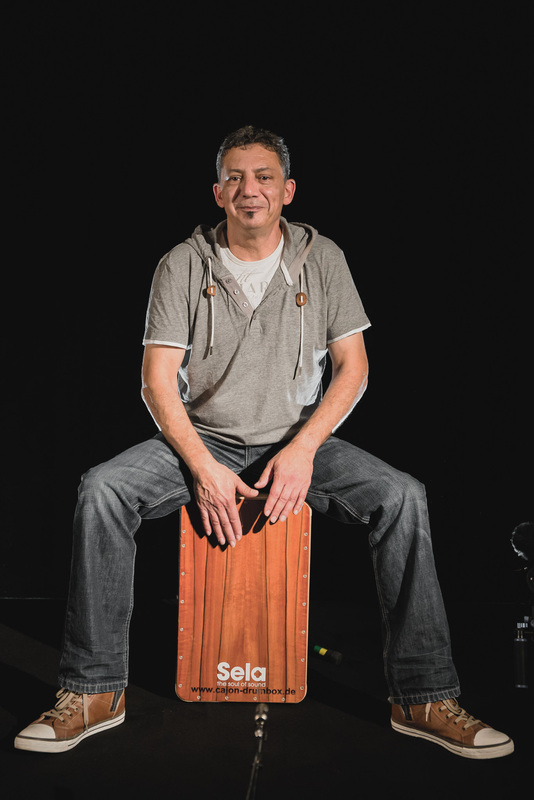 Besides his enthusiam for the cajon Cherif is a multiinstrumentalist, who plays guitar, keyboard and drums. 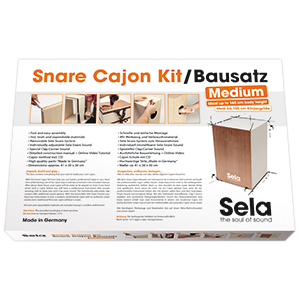 "Sela Cajons are the perfect allround Cajons for every music style! 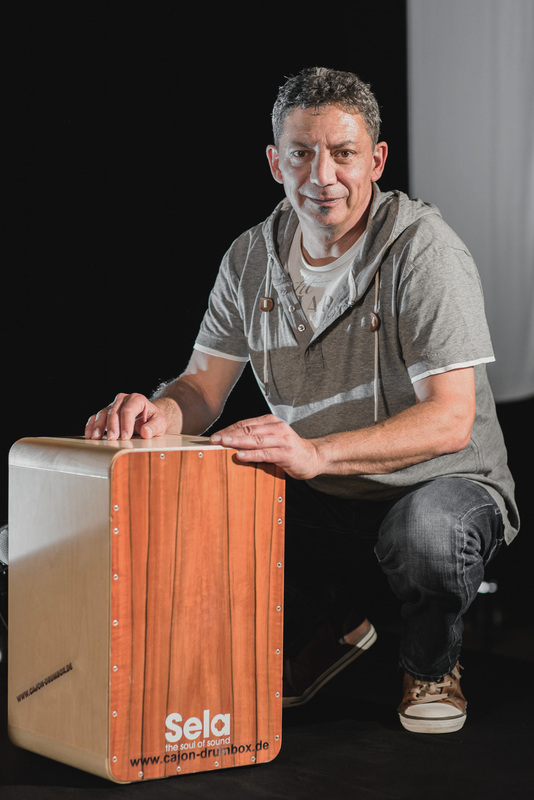 I use them mainly for Rock, Pop, Funk and Folk and the sound is always great."